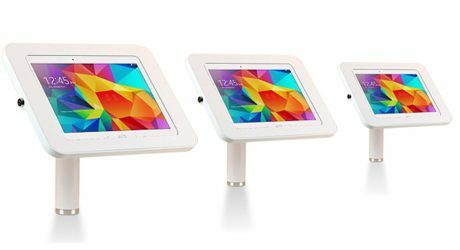 Professional tablet stands and holders for your business. 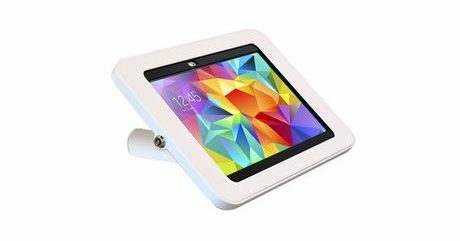 Available to fit a range of touch screen devices including iPads, Samsung and Nexus Tablets. 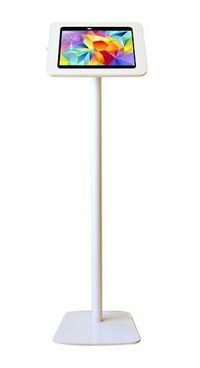 Choose from wall, desk or floor mounts. Tablet wall mounts for a range of sectors. Useful for access control and room bookings. 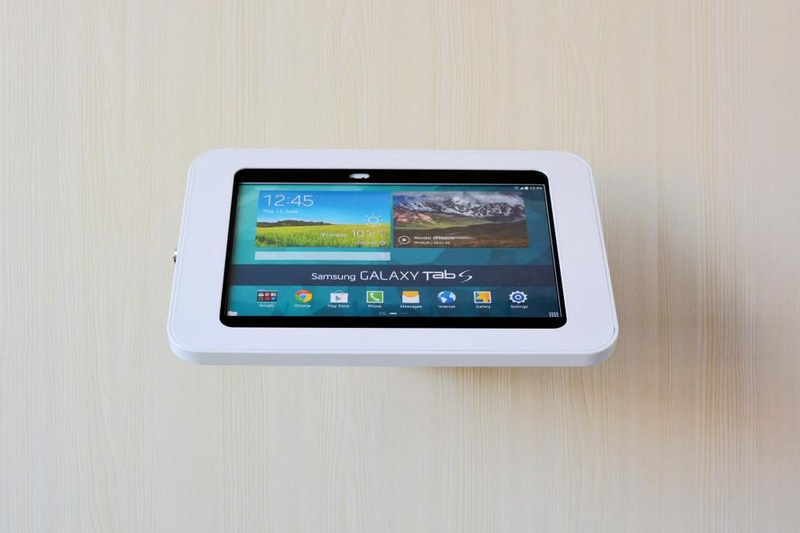 Flexible tablet floor stands to turn your tablet into a freestanding kiosk. Desk mounts for tablets and iPads are a flexible solution for any environment.